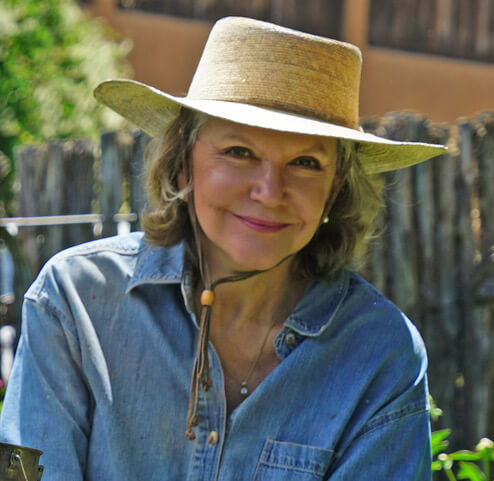 Arnett has been a demonstration artist for Plein Air Magazine’s Expo in 2015, was a field instructor in 2016 and was a featured presenter at the 2018 convention in Santa Fe. Arnett authored the North Light Book Painting Sumptuous Vegetables, Fruits and Flowers in Oil, which was first published in 1998 and went into a second edition as well as a Chinese language edition in 1999. Joe Anna Arnett was a master artist, one of the producers and a writer for the PBS Series, Passport & Palette. In 2011, she and husband artist James Asher, formed Artful Partners, LLC, a film production company, producing instructional videos.